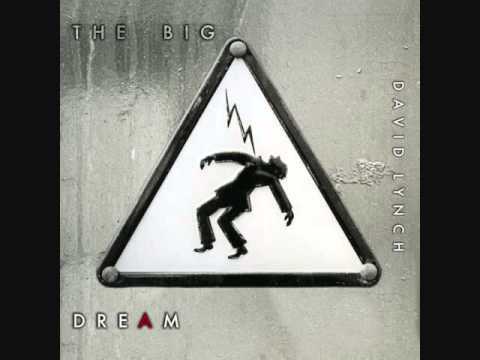 David Lynch is a great musician and one of the most important film directors of this era. We recently discovered his album ‘The Big Dream’, which was released in 2013. The first track – properly titled ‘The Big Dream’ – is our favorite of the album. Old but gold. 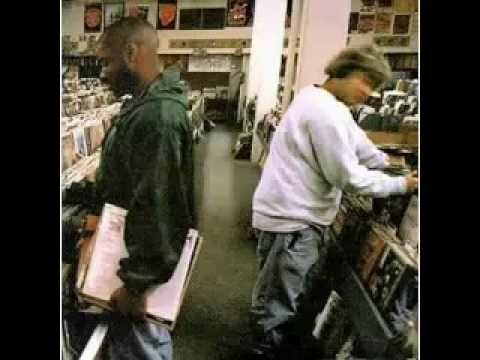 Classic gem by the master DJ Shadow. 1996. 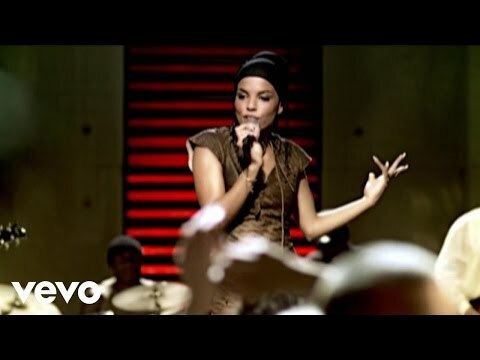 First discovered this tune in Fifa 2003. It has been in our playlist since that day. Good old stuff from the good old days. This English duo was mostly known for their 2005 hit single ‘Big City Life’. Definitely worth checking out both of their albums ‘Rhythm & Hymns’ and ‘Signs of Struggle’. Big beats and great tunes. 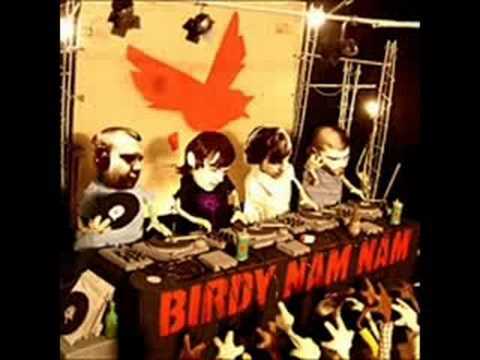 Big up to the French crew of Birdy Nam Nam for their instrumental hip hop using turntables as an instrument. Dj Pone, Crazy-B, DJ Need and Little Mike – aka Birdy Nam Nam – won the DMC World Team championship in 2002. We personally think that the track ‘Abbesses’ marked an interesting period in the evolution of instrumental music. Paul’s father introduced us to Nik Bärtsch a while ago. We’ve been collecting all of Nik Bärtsch’s music since that day. One of a kind. 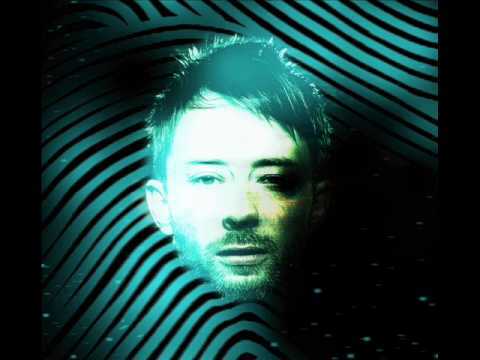 This is one of Thom Yorke’s best songs. There’s always a right moment to listen to this track. Good memories with the great Chan Chan. Always relaxing to set the mood of the day with pure cuban music by the maestros of the Buena Vista Social Club. 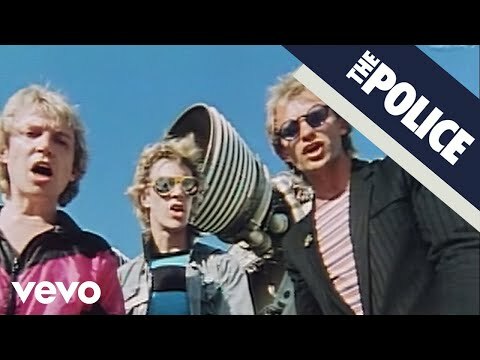 One of our favorite tracks of The Police. Superb reggae vibe. A timeless tribute to music. From their album ‘Wish You Were Here’ in 1975 and it sounds like it was yesterday. Inspirational piece of art. Listen closely and you might be able to understand the hidden meaning behind this tune. Travel through time and space. This is a masterpiece. ‘World’ is the debut album dreamt up by Barcelona based DJ / Production duo Memorial Home. 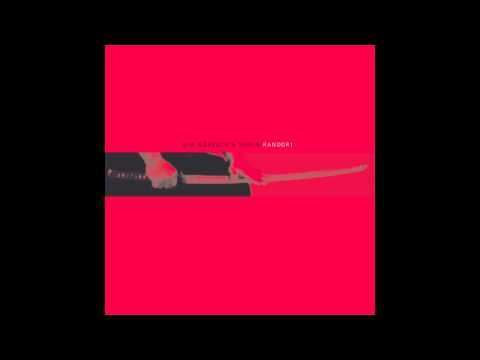 Comprising of Paul Roux (France) and Jeremy Pinchasi (Belgium), ‘World’ is the exciting result of their shared desire to push the limits of their own brilliant musical foresight. It’s an ambitious 20 track longplayer which effortlessly showcases the incomparable sonic space shared between both musical masterminds. Sitting somewhere just to the left of Nicolas Jaar, Radiohead, Massive Attack, Mike Dehnert and Ostgut Ton, Memorial Home has managed to craft an album absolutely unique to their sound, impossible to categorise and sure to catch the attention of music lovers of all shapes and sizes. Techno without a dancefloor, experimental electronica fit for the warehouse raves. It’s an exciting, perfectly confusing album which simply works wonderfully. Heavily textured in incredible atmospherics, dub effects and crisp, clear percussion, ‘World’ spreads over an excellent array of individual tracks full of groundbreaking musical magic. Incorporating a stunning fusion of live instrumentation and electronic craftsmanship, ‘World’ is an audio adventure into emotive soundscapes, with a clear focus on the subtle saturation of melancholy. 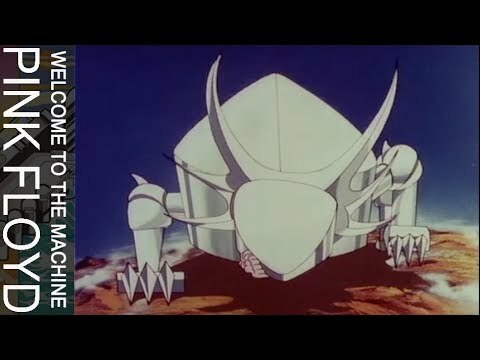 It’s a soundtrack for a dystopian film yet to be written. A sonic painting for the coming winter months where the trees are all but dead and frozen; and the ground a thick layer of glowing white snow. Memorial Home are the founders of the independent label Rapid Eye Movement, which has seen a breadth of incredible EPs riding the balance between experimental Techno and introspective electronica. They first met by random chance in their newly adopted home of Barcelona, Spain. This unexpected encounter quickly developed into a full-fledged musical kinship through their shared interest in crafting cinematic, experimental techno music.